I want to know how many people visit my online flipbook. I have uploaded it to online with the help of FlipBook Maker. How do I do next? 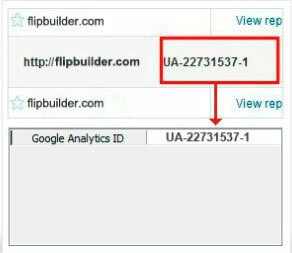 You can register a Google Analytics account and then input ID to Flipbook Maker. After publishing, you can measure the number of page views.